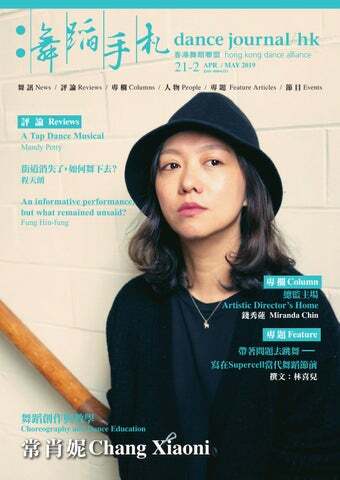 Welcome to the 4th Hong Kong International Choreography Festival (HKICF). Mission: To create and offer a unique dance and choreography festival for cultural exchange, cutting edge innovation, creativity, sustainability, and personal growth. Vision: To heighten and foster an educational revolution for uniting all cultures, ethnicities, genders, beliefs and age groups under one roof and lead the way to the dance and choreography scene of the 21st Century. The HKICF is not only a festival to present dance, it’s a festival that nurtures profound research and development for bringing to the world unique new dance productions created by local and international artists.